A portrait of the actor Kevin Spacey, who is facing indecent assault charges in the US, is due to go on show at the Victoria and Albert Museum (V&A) in London later this month. The painting will be exhibited as part of the V&A’s annual Performance Festival (27 April-19 May); Spacey is included in a display of portraits by the artist Francis Hamel depicting visiting professors of the Cameron Mackintosh Chair of Contemporary Theatre at St Catherine’s College, Oxford. The actor, who won an Academy Award for his role in the 1999 film American Beauty, was made professor in 2008; his tenure lasted a year. The former star of the Netflix series House of Cards was charged late last year with allegedly sexually assaulting an 18-year-old man at a bar in Nantucket in 2016; The actor denies the allegations. 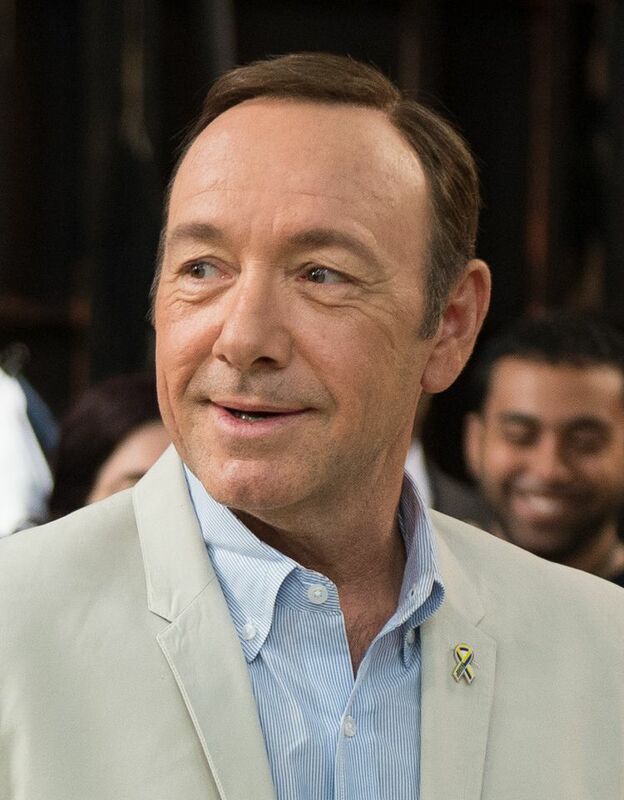 Spacey’s lawyers entered a not-guilty plea on his behalf. A pre-trial hearing of the case was held on 4 March. On the ITV programme Good Morning Britain, the journalist Rebecca Reid criticised the move, saying “that there is a difference having art that was created in the context in which it existed...and newly created art that reflects our current values.” But Fraser Myers, a writer at Spiked, says that the painting reflects Spacey’s previous position as visiting professor of contemporary theatre at Oxford University. “That is a historical fact…. To take him out of that collection would be wrong, it would be erasing history,” he said on air. A spokesperson for Cameron Mackintosh says: “This display of portraits is an accurate historic record of every professor who has occupied the Cameron Mackintosh Chair of Contemporary Theatre over 27 years at St Catherine’s College, Oxford. At the time of his appointment and during his tenure in the Chair, there was no public controversy surrounding Mr Spacey.” A V&A spokeswoman adds that the museum aims to provide a record of history while recognising and encouraging debate around issues affecting contemporary society.